The spookiest time of year is almost here. 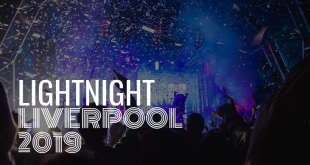 And if you’ll be celebrating Halloween in Liverpool, look no further! Brought to you by The Lantern Company, don’t miss The Monster Halloween Ball at Sefton Park Palm House. 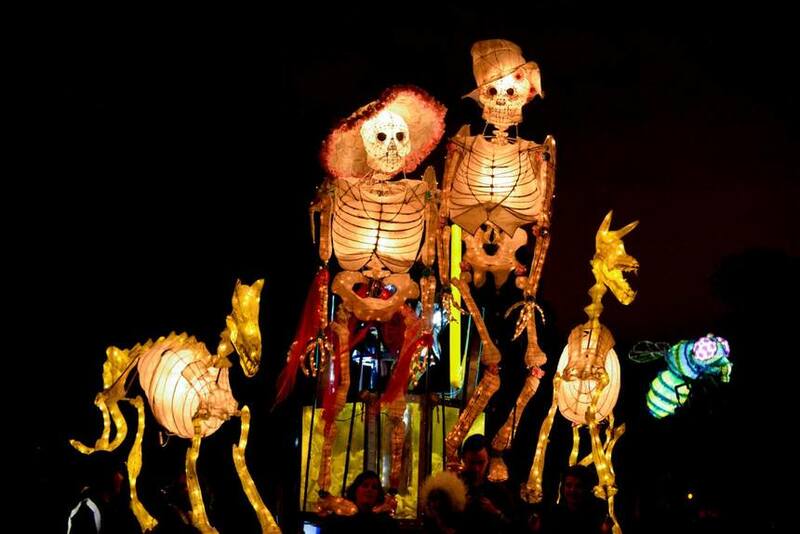 Dress to impress in your best Halloween outfits as this unique event welcomes enchanting giant puppets to illuminate Liverpool’s Palm House. This spooktacular event will feature craft workshops all day, a Halloween parade in the grounds and a weird and wonderful monster party! 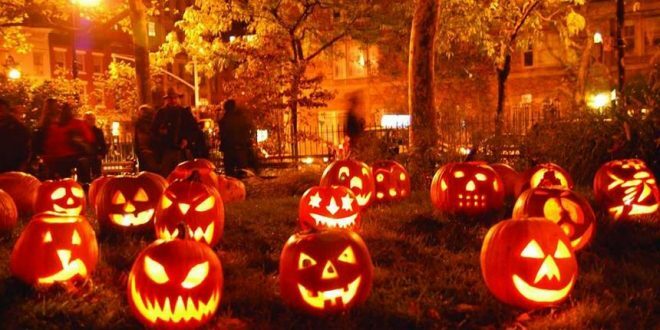 This Halloween, bring the little ones along for ghostly fun in the Baltic Triangle. Hinterlands will be given a haunted makeover to host a disco DJ, arts, sensory, creativity, storytelling, wizardry, a silent disco and even a bar for parents to enjoy a well earned drink! 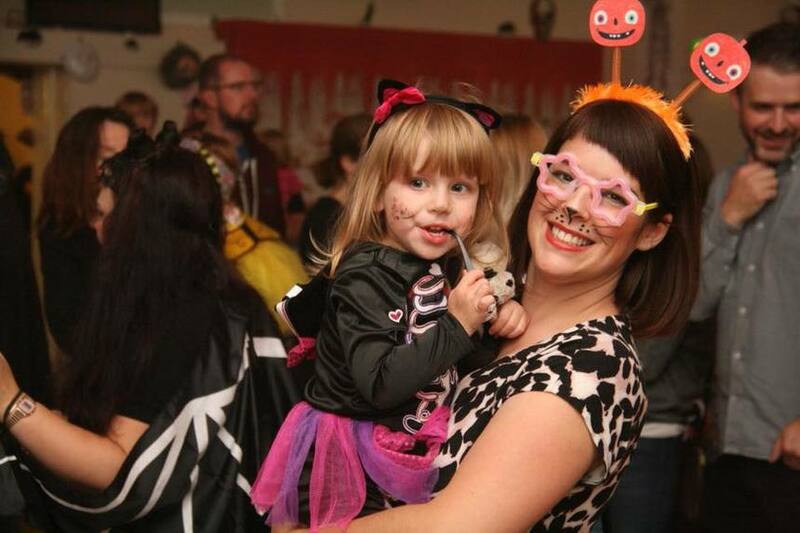 Guests of all ages are invited to come in frightful fancy dress, from capes and fangs to kitten ears. What better way to make memories this Halloween? 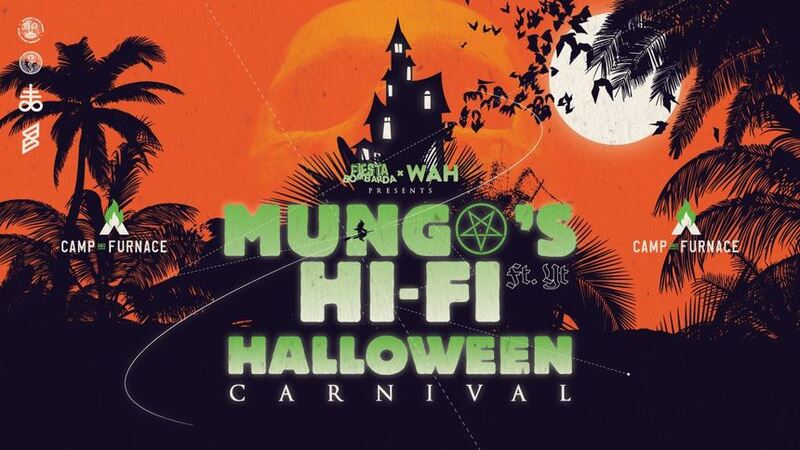 Fiesta Bombarda and WAH present a Halloween reggae fiesta with ghoulish guest DJs, frightening face paints and deathly décor. Dig out your best Halloween costumes for an unforgettable night of fun. The hair-raising line up includes Mungo’s Hi-Fi ft YT, The Busy Twist, Rum Riddimz Run, Crown DJs, Outhouse Sounds and Humble Abode DJs. Prepare for a Halloween boogie this year with a frightening fancy dress party brought to you by Circus. This spooky Halloween warehouse party will be hosted at Bramley Moore Dock. The atmospheric location is certain to give this party an eerie feel from start to finish. Get ready to be dragged to hell this Halloween with a spooktacular night of drag at Out Liverpool. This fun-filled event is set to feature a freaky show, spooky surprises and 4 killer drag queens! The venue will be decorated with a haunting theme, perfect for this spine-chilling season. Fusion are throwing the ultimate horror fest this Halloween, and you won’t want to miss out on the action! Expect litres of fake blood, giant cob webs, a trick or treat tuck shop, Halloween inflatables, decorations, hanging zombies and scary performers. This immersive night out is sure to give you the creeps as you dance the night away in true Halloween fashion. 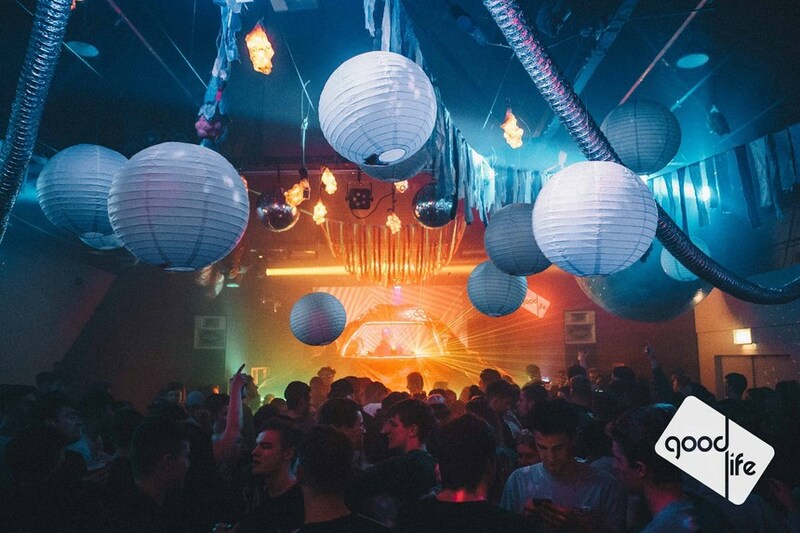 Brace yourselves this Halloween in Liverpool as iconic venue Constellations is transformed into the stuff of nightmares! Good Life are known for their Halloween shows adorned by mesmerising decorations. The line-up includes Jasper James and Boogaloo DJs sure to keep you on your toes with fantastically haunting sounds. Liverpool’s ultimate 80s party will be getting a thrilling Halloween makeover this October, inviting you to party in spooktacular style. Look forward to cheesy 80s bangers, chilling cocktails and glitter stations to add some sparkle to your Halloween attire. Why not celebrate Halloween in one of Liverpool’s most treasured buildings? This year, Croxteth Hall are playing host to a Gin & Rum Festival with a Halloween twist and live entertainment. If you don’t fancy nightlife events this year, this is the perfect way to celebrate the occasion with spooktacular sophistication. 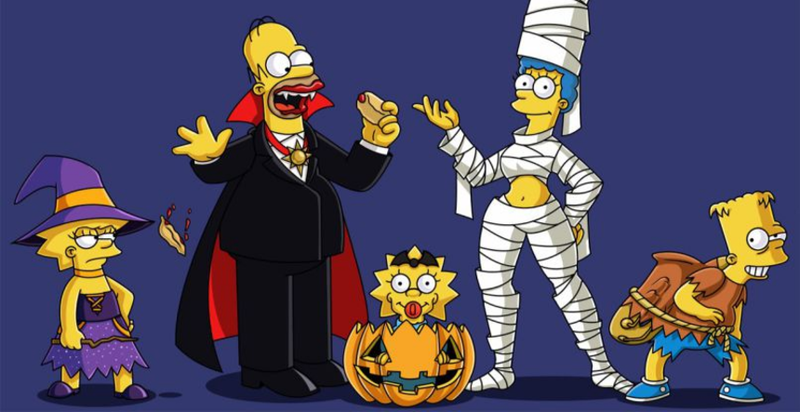 Halloween isn’t complete without binge watching the most horrific and hilarious episodes of The Simpsons. This October, 81 Renshaw are hosting the ultimate film and quiz night with 6 of the best Treehouse of Horror episodes and fantastic prizes up for grabs! Baltic Market is the place to be this Halloween. The famous street food market will be filled with tricks and treats at every turn. From themed food and cocktails to the grim reaper on the decks, get ready to embrace the best of the season. Get ready to indulge in Halloween-inspired goodies, from pumpkin pizza and halloumi fries with a twist. PLUS, you can bring both the little ones and your four legged friends along as the venue will be child and dog friendly on Thursday and Sunday and until 7pm on Friday and Saturday. Perfect! On the frightful night of Halloween, why not dress up, keep cosy and sing along to a cult classic at FACT cinema? Catch this freaky film favourite on the big screen as all-American couple Janet and Brad find themselves stranded at the Old Dark House once more. Just moments away from the cinema, Arthouse Hotel features a Rocky Horror Picture Show themed hotel room, ideal for a memorable night’s stay. 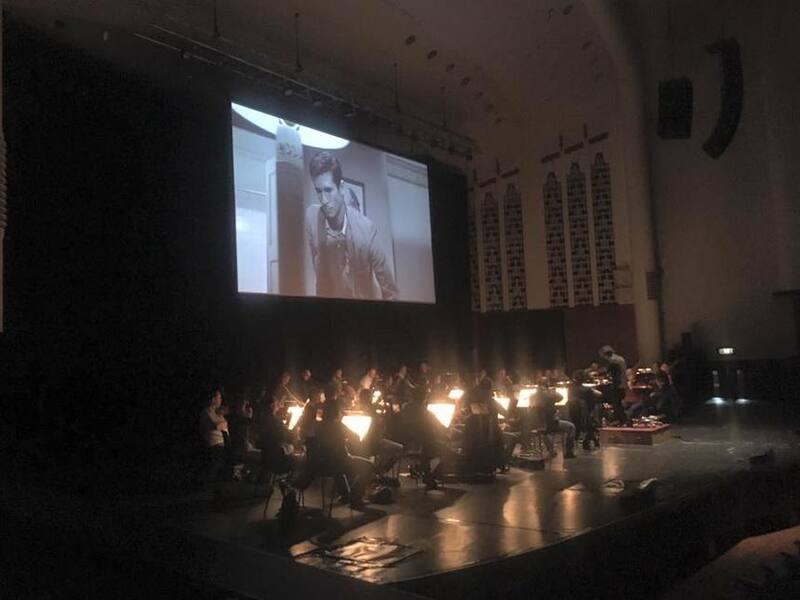 There are few venues with more atmosphere than Liverpool Philharmonic Hall. The grand concert hall is a wonderfully spooky place to spend Halloween in style. Step back in time to the glamorous and gory days of Hitchcock with horror classic, Psycho. Accompanied by the mesmerising live orchestra, this will be an evening to remember. 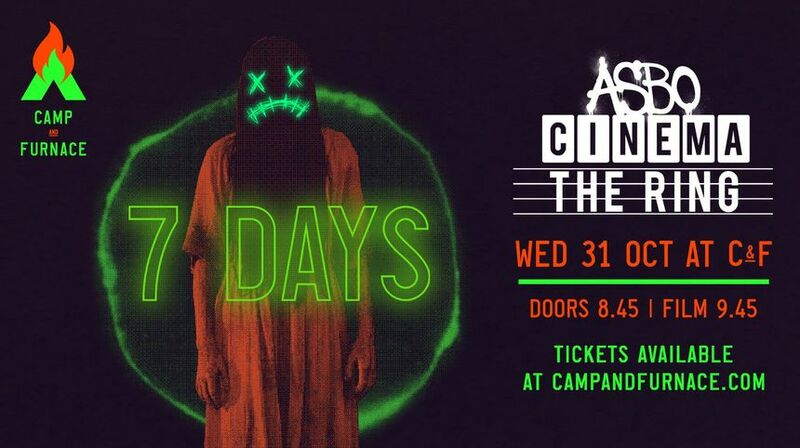 Prepare to scream, shout and hide behind your friends this Halloween at Camp and Furnace. 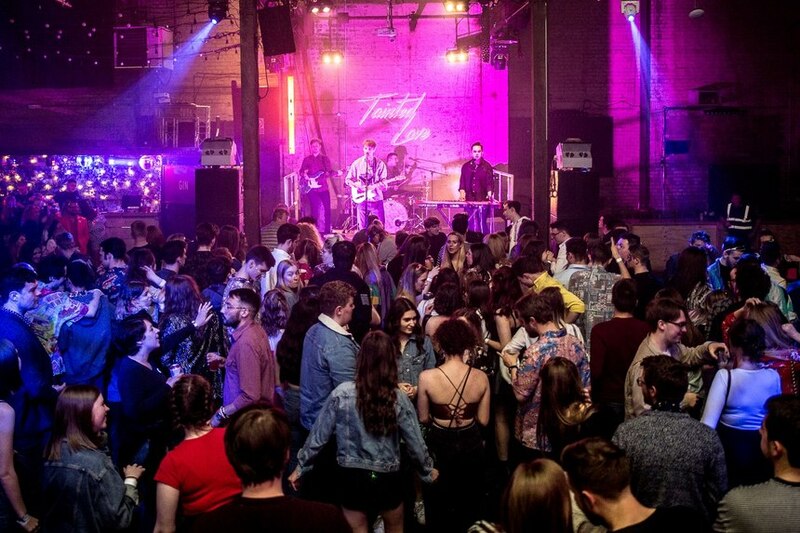 The warehouse venue will be playing host to an immersive Halloween cinema experience. Experience The Ring on the big screen with plenty of scary surprises along the way! You can also look forward to spooky cocktails, a photo booth, popcorn wars and confetti cannons! What more could you need for the ultimate scary film night? We hope you have a spellbinding Halloween this year in Liverpool! In the meantime, why not discover the eerie ghost stories and haunted streets of Liverpool? Be first to see our latest blogs and news over on our Facebook page.